Since 1961, Bagel Oasis has been open for business and making bagels the old fashioned way. Handmade. All Natural. No preservatives No additives. No Compromises.  We would like to thank you for making Bagel Oasis New York's favorite bagel shop for almost five decades. And hopefully, For many, many more to come!